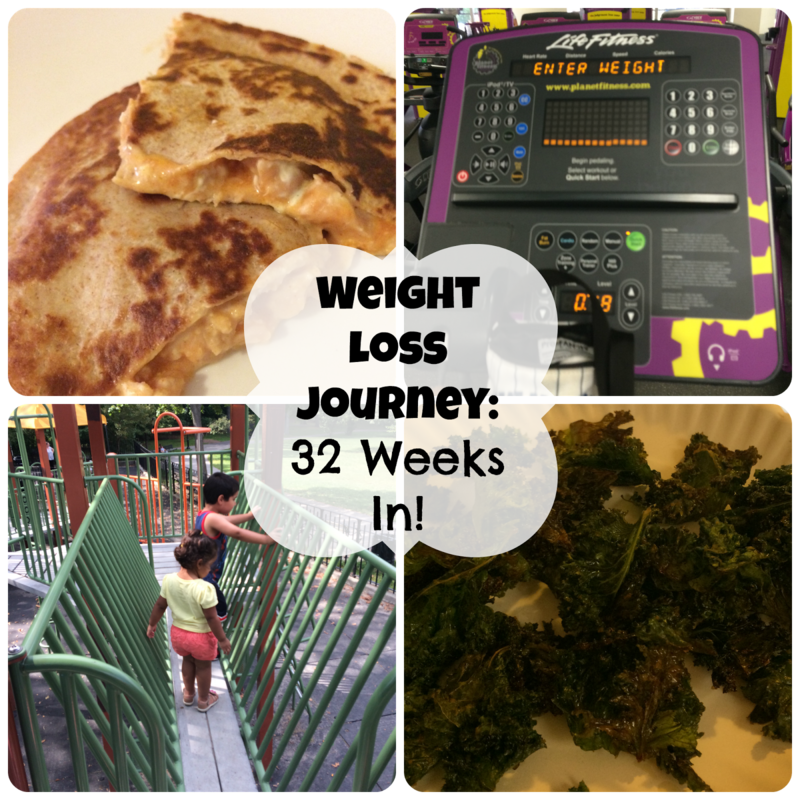 Weight: I lost 1 pound for a total of 55.4 pounds lost. I think I did really well this week and am starting to feel like I did when I first began. Nutrition: I stayed pretty low carb and made some healthy meals at home. I had my tuna confetti with lettuce leaves instead of bread. I even compromised when going to my moms house by enjoying her stewed chicken without the potatoes, sauce or white rice. I had a salad on the side instead. I made roasted chickpeas and kale chips to snack on during the day. Looks like you did really well this weeks! I SO need to get back on track myself. I've been majorly slacking lately. Michelle you are doing so awesome! Way to go! 55 lbs in 32 weeks is great!! Wow. 55 lbs is awesome. Keep up the good work! Looks like you are doing great. I have been following your journey from a far. Kudos for sticking through. Wow, what a great job! Keep up the good work. Congratulations on reaching 55 pounds! You must have been very dedicated for the past month, great job! Those are some great goals. I wish you the best of luck! I know it can be a struggle. You are doing great! I just had surgery, so will not be going to the gym this week. Hope I can get back on track soon. This is amazing, You losing 55.4 pounds is something to scream off the mountain tops! Congrats! Great job on your success!!! Girl you are rocking it! Congratulations on your success. Kudos for you for keeping up with your goals. Wishing you continues success. That is wonderful! Good for you! I need to hit the gym! Thanks for the inspiration. Good for you! Healthy lifestyle goals are so important! way to go! you are doing great, just keep up the good work. i have lost 120 pounds and maintaining that. it's hard but oh so worth it. You are doing so fantastic! Way to go!